This week has been somewhat friendly to digital currencies and the entire crypto space. Most coins are trading in the green while others are seeing a spike in trading volume. 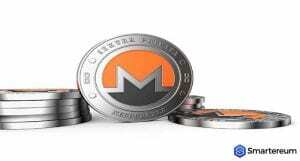 On Monday, a lot of Monero traders were astounded by the enormous increase in the trading volume of Monero [XMR]. 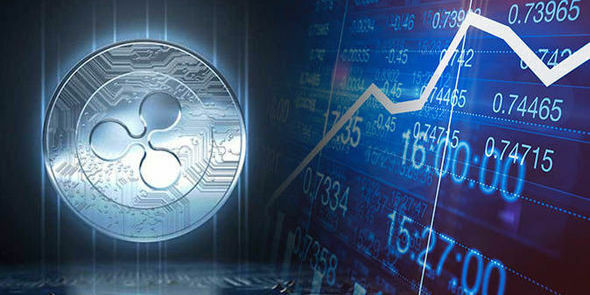 Recently, most crypto buffs were shocked when the trading volume of Monero [XMR] increased by 500 percent within three days. 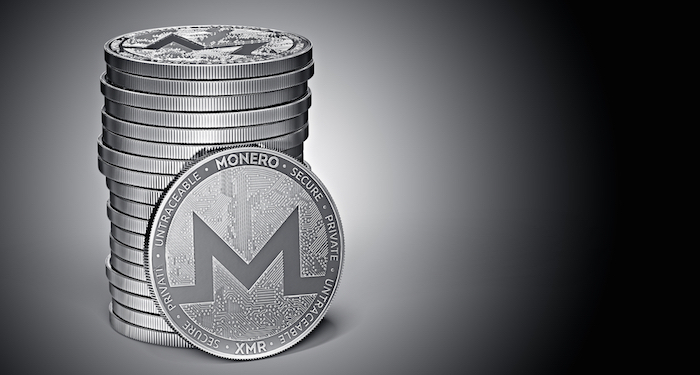 Monero [XMR] is the number one privacy-oriented digital currency in the world, and this has made it a preferred choice of coin for many. The reason why the trading volume of Monero saw such an increase is that Coinmarketcap.com decided to list the trading volume of Bithumb. Bithumb is one of the most popular digital currency trading platforms in Korea. The exchange accounts for about 85 percent of the trading volume of Monero [XMR] all over the world. 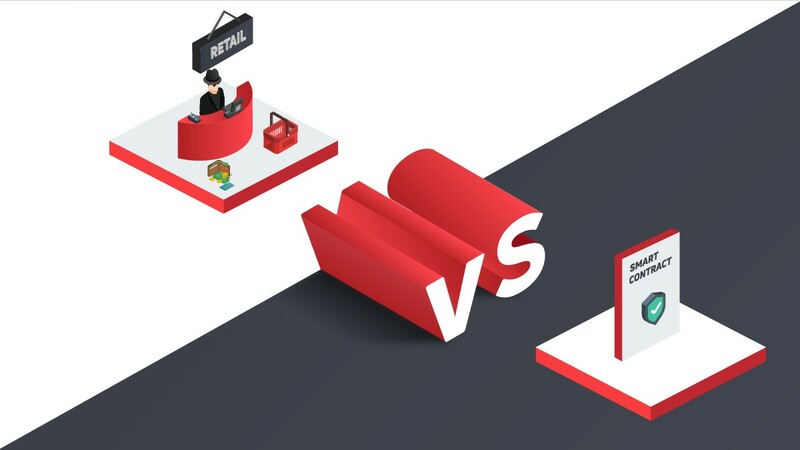 However, the sudden, enormous increase in the trading volume of the digital currency did not affect its value. This is because coinmarketcap.com was already considering the value from Bithumb. 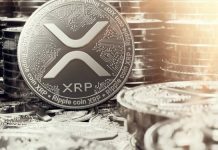 The highest trading volume of Monero [XMR] is pegged to Korean Won (XMR/KRW), according to coinmarketcap.com. 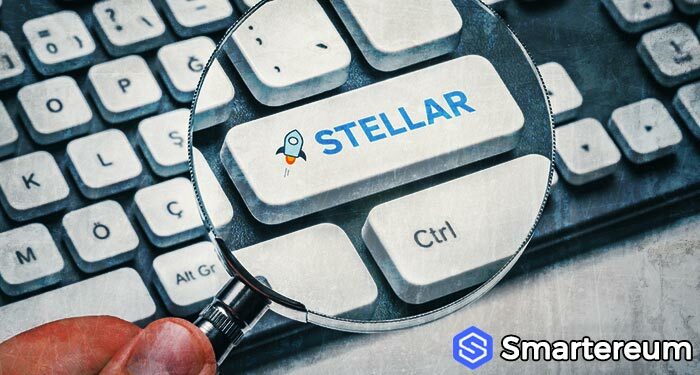 The trading pair boasts of a trading volume of $81 million as at Oct. 8th, and this accounts for 85 percent of the total trading volume of the digital currency at that time. Monero [XMR] is very popular in North Korea, according to CNBC. The untraceability of the digital currency makes it easier for N. Koreans to bypass sanctions imposed by the U.S and the UN. 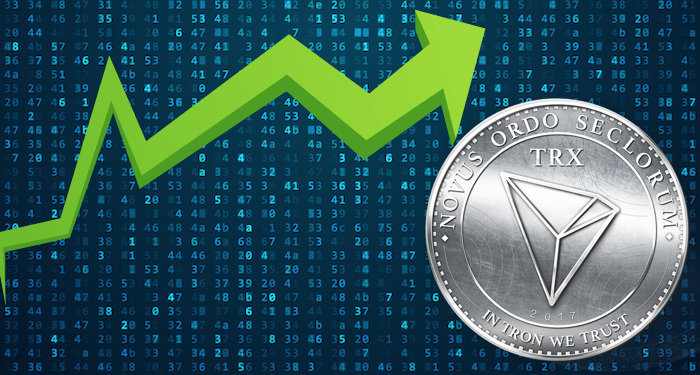 At the time of writing, Monero [XMR] is changing hands at $114 after an increase of less than one percent over the past twenty-four hours. 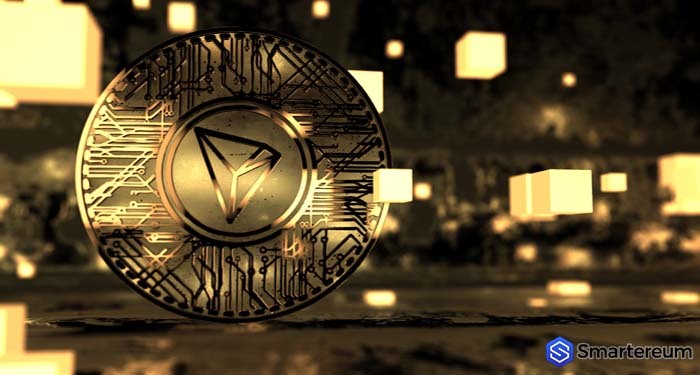 The digital currency currently has a market cap of $1.88 billion and its trading volume has now reduced to $61.56 million over the past twenty-four hours. 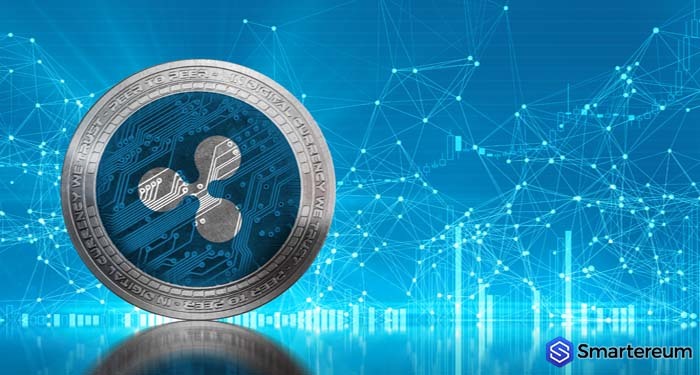 Ripple XRP News: The Price And Development Of XRP -Is XRP A Good Investment?